The online version of the original article can be found under doi: 10.1007/s11010-013-1573-2. The online version of the original article can be found at http://dx.doi.org/10.1007/s11010-013-1573-2. The Editor-in-Chief retracts this article as per the Committee on Publication Ethics (COPE) guidelines on plagiarism. 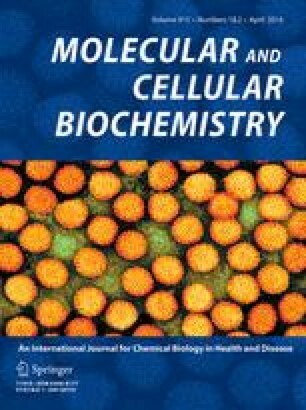 After a thorough investigation, it was found that there is a striking level of similarity in the layout and content of this paper with another publication (Tumor Biology (2013) 34:231–239; doi: 10.1007/s13277-012-0543-8). It is also pointed out that the authors have failed to respond to these similarity issues, first brought to their attention in 2015.